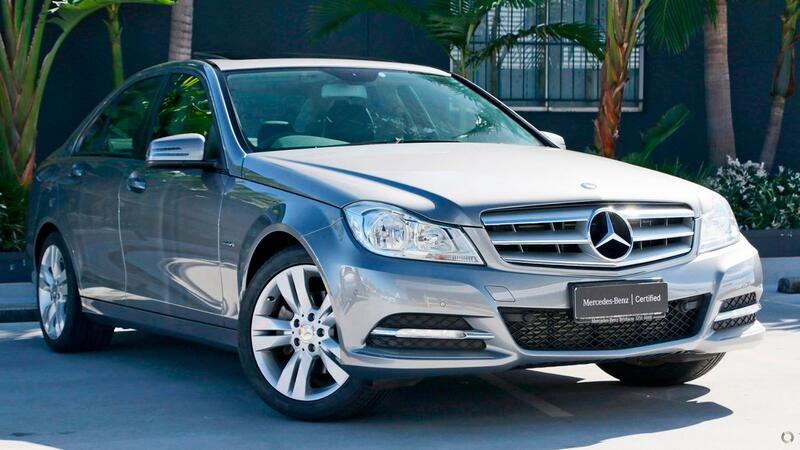 This Certified Mercedes-Benz C200 BlueEFFICIENCY is finished in Palladium Silver with Black ARTICO upholstery. Standard features include Bluetooth connectivity with audio streaming, partial electric front seats, LED daytime running lights, 6-disc integrated CD changer, PARKTRONIC with front & rear parking sensors, THERMATIC climate control, AGILITY CONTROL steering & suspension, cruise control, and 17" Alloys. To add a touch of style, this Certified C200 is also fitted with a glass sunroof with tilt/slide, electrically operated with convenience closing function.